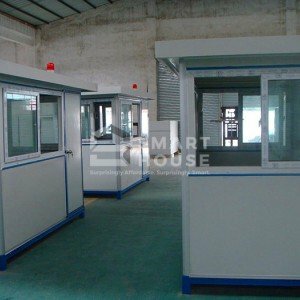 We offer the best low-cost prefabricated modular buildings in the country. We design, build, and deliver our products nationwide. Now everyone can enjoy an affordable architecturally-designed home that is elegant, fully customizable, and sturdy. 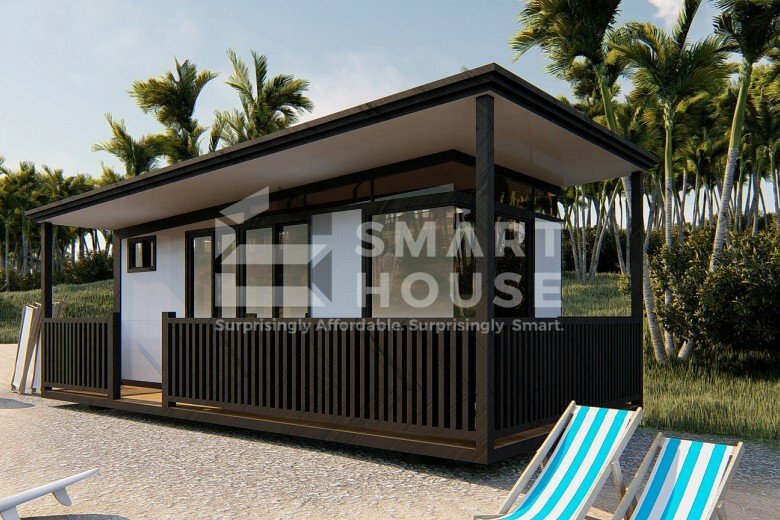 Our prefab homes are resilient against typhoons, strong winds, and earthquakes up to intensity eight. They are perfect for either permanent or holiday living, as they are not only durable but also fully transportable, making relocation quick and hassle-free. 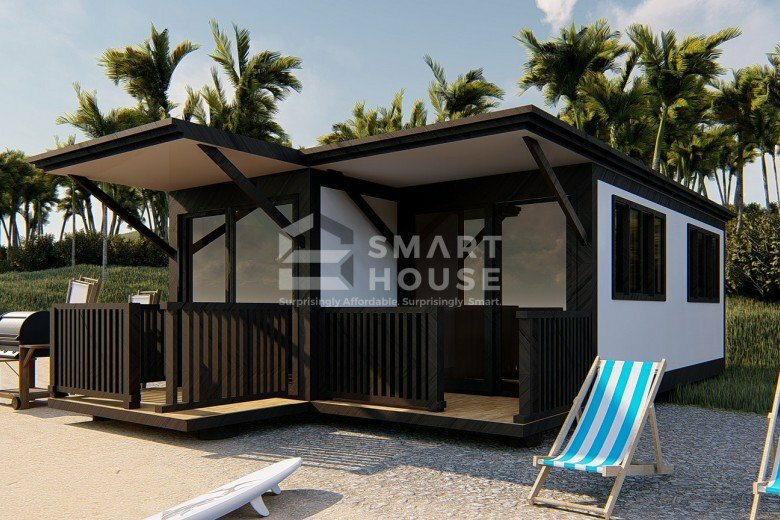 Smarthouse brings you a house in a nifty package including all the information that you need to know in building it. With prefabricated homes, you are now presented with an affordable and durable alternative that will last through the years. 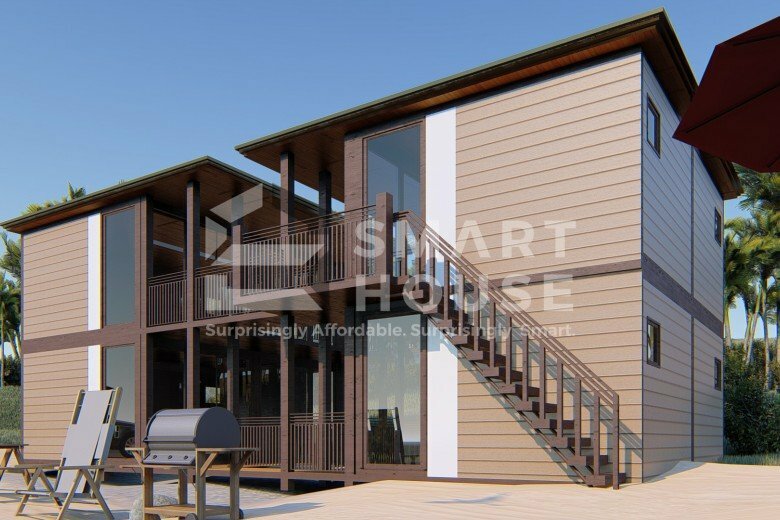 Discover who we are and see how Smarthouse can address your needs with our wide range of prefab solutions. Two units SMARTHOUSE Patented Luxury Container House featured on Rated K's Christmas 2018 episode.